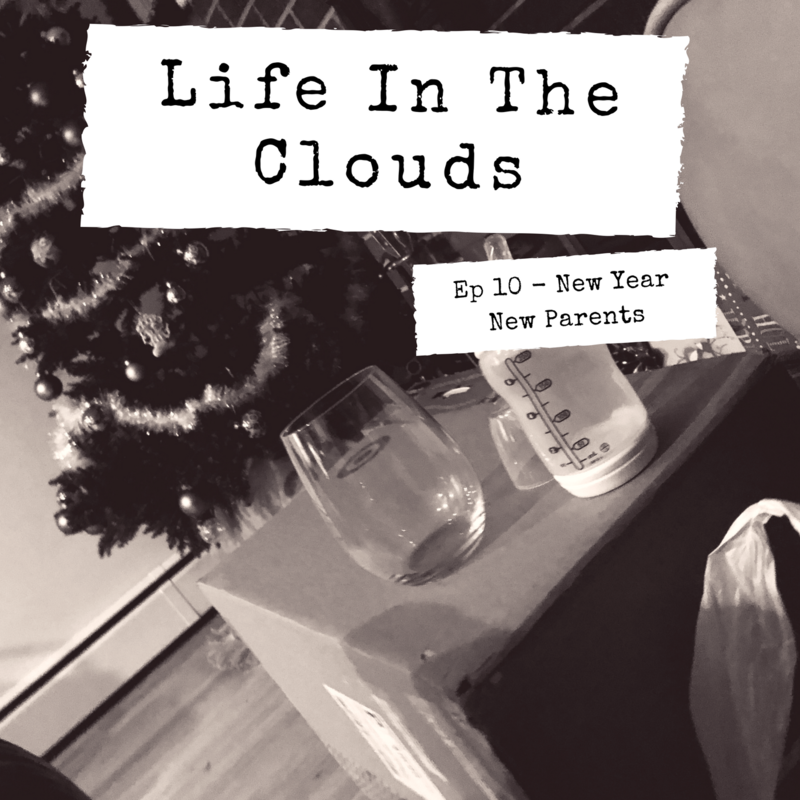 In this episode, we celebrate the New Year and talk about what is working for us as new parents. 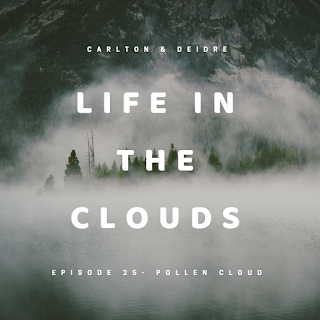 Join us in the clouds every week via your podcast player of choice. Leave us 5-star reviews on iTunes and Stitcher. 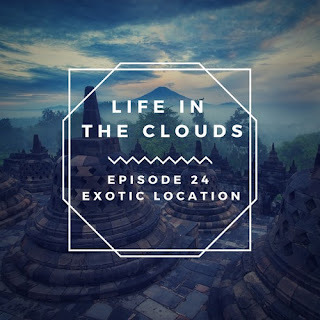 This episode shows our dedication to this podcasting as we lost our first recording as well as our recording rig. So here we are sharing our thoughts on a New York Times Modern Love article about marriage branding. We also share our wins for the week and our areas of improvement. We take advantage of our first set of warm days to record this episode. 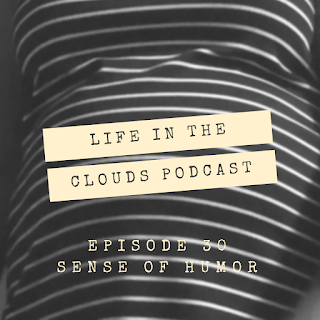 We talk about apologies, share some quotes the stop arguments, and talk about what's new with us. In this episode, we attempt to record in between putting the baby to bed and being interrupted by our older kids. Beware the pollen cloud!